Ornamental peppers come in many colors, often brightening up landscaping like Christmas lights, but few have the sense of drama of the Explosive Ember pepper. It’s a bold look – pods in shades of jewel tone purple and red against dark leaves and purple flowers. They pack plenty of heat, too, and while they’re not the most complex flavor on the pepper scale, its simple sweetness is tastier than what you’ll typically find among ornamentals. What does the Explosive Ember look like? Dramatic is the best word to describe this ornamental pepper. The Explosive Ember stands out among ornamentals, and that’s a hard thing to do with so many colorful varieties available. It’s much more akin to the natural dark drama of the Black Pearl pepper than the brightly hued Bolivian Rainbow. The one-inch conical chili pods stand upright in bunches on the the plant and age from a near-metallic purple to an ember-like orange-red. But it’s not just about the pods – the plant, too, sets a beautiful stage with purple flowers and dark foliage that ranges from dark green to near purple as well. It’s quite the scene and makes for a real change of pace from many brighter colored ornamental plants. How hot is the Explosive Ember pepper? 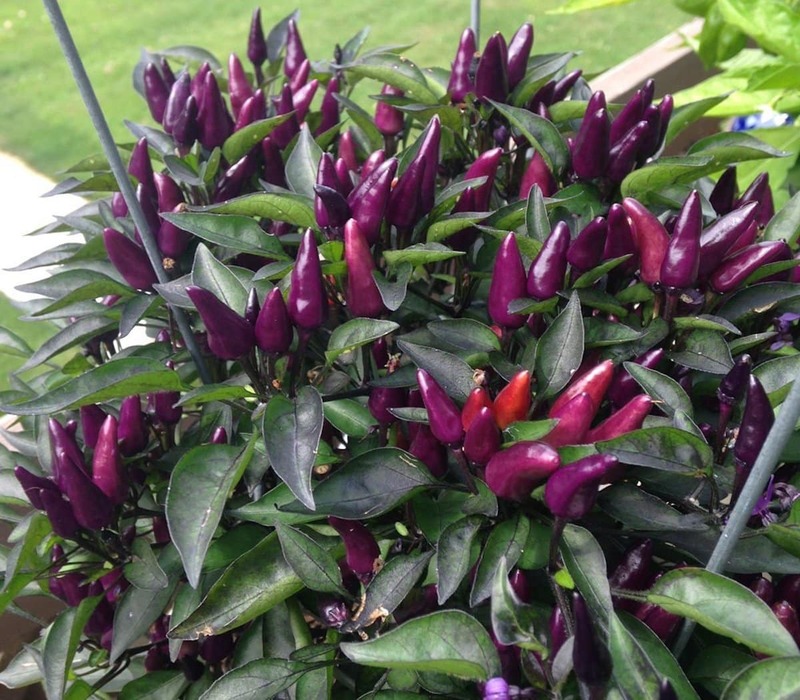 The name of this chili is more than a moniker for its ember-like red color. 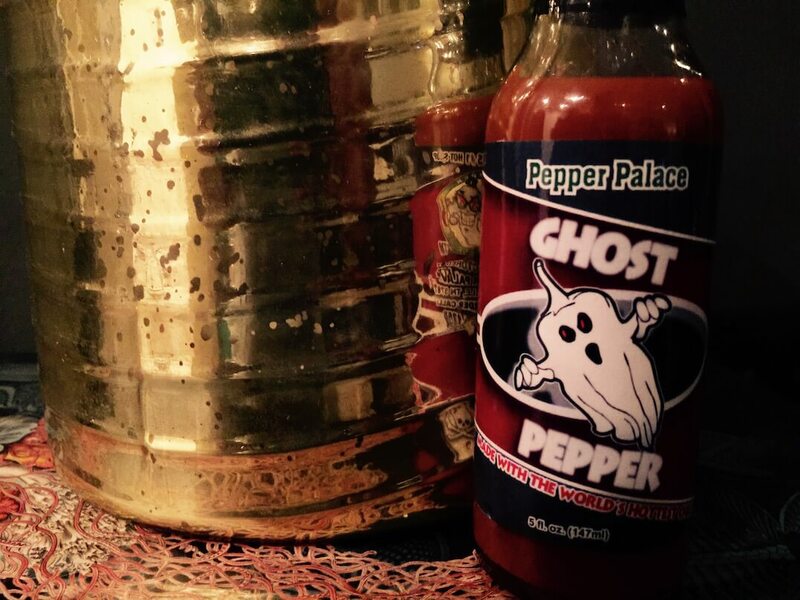 There’s explosive quick heat here – 30,000 to 50,000 Scoville heat units, the same as a cayenne pepper. That makes the Explosive Ember at least four times hotter than our reference point, the jalapeño pepper, with the chance to be up to twenty times hotter, depending on the chilies measured. Beyond heat, what do they taste like? You won’t be awed by the complexity of flavor with the Explosive Ember, but there’s more to it than what you get from most ornamental peppers. Most ornamental varieties are bred to favor looks over taste, but the Explosive Ember delivers a simple sweetness as it ages to red that’s more than usable in the kitchen. The younger purple fruits don’t carry that same level of sweetness, they provide more of a simple peppery bite. 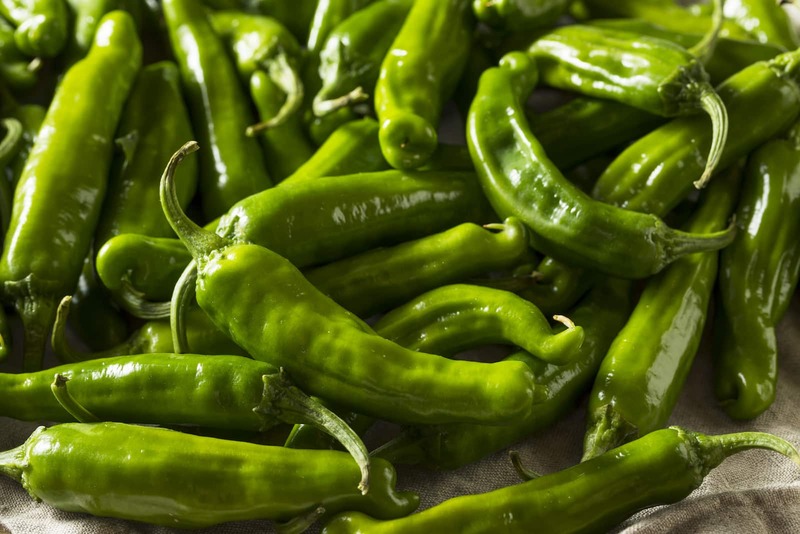 And, no matter the color, the quick cayenne-level heat is still the predominant experience, so only those who enjoy chilies at the upper end of medium heat should try these fresh. You can grow the Explosive Ember both indoors and out. The profile of the plant is rather slim compared to other chilies, so it’s a very good option for container gardening. And give it’s decent flavor, it’s a very good option for edible landscaping. In the kitchen, the Explosive Ember’s spiciness keeps it from being an everyday pepper for most, but it’s a terrific option to spice up (and color up) salsas, soups, and stews. You can also dry these chilies to make into fiery chili powder comparable to cayenne powder, with a little more sweetness. Where can you buy Explosive Ember peppers? 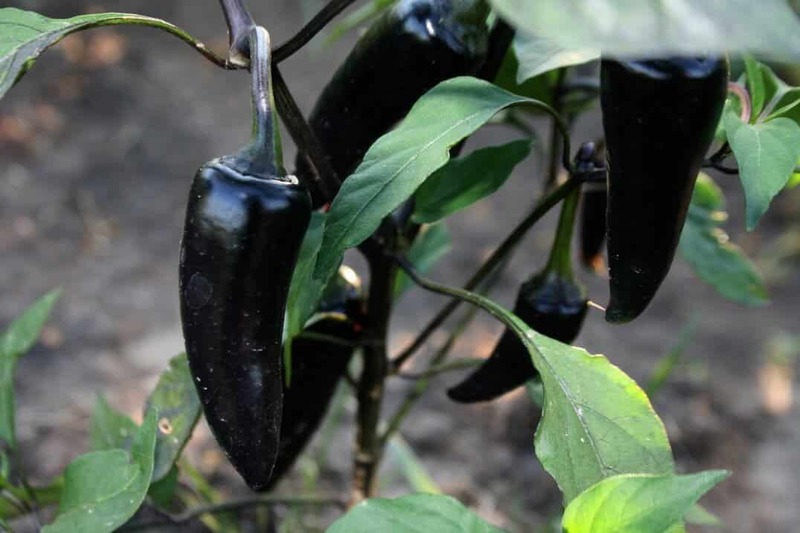 Growing the pepper is your best option since it’s not a typical culinary chili. It’s a popular ornamental, so you can find Explosive Ember seeds in well-stocked gardening centers. The seeds are also easy to source online. Mixing and matching the Explosive Ember pepper among other ornamentals in your landscaping can be a real treat. Its visually stunning and a real break in pace from most other options. Having a decent flavor on top of its stunning looks is truly icing on the cake. Explosive Ember Pepper Seeds! VERY BEAUTIFUL! - Comb. S/H SEE OUR STORE! 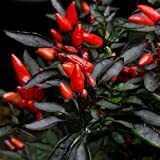 (VHPO)~"EXPLOSIVE EMBERS" HOT PEPPER~Seed!~~~Dwarf Ornamental!